Action-packed and full of danger, Captain Peter Willcox’s memoir reads like a real-life thriller. 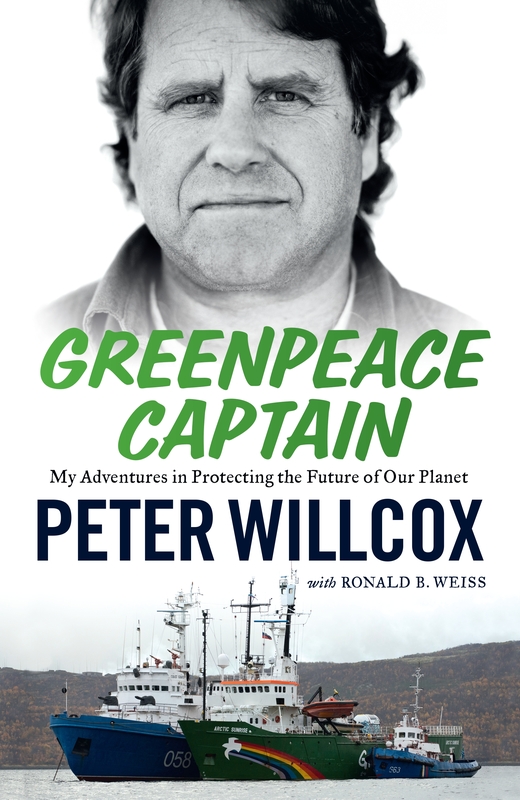 Peter Willcox would never call himself a hero, but as the senior captain for Greenpeace International he has been at the epicentre of almost every dramatic ecological conflict in the past thirty years. 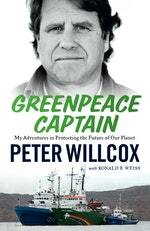 From the globally televised imprisonment of his crew, the ‘Arctic 30’, by Russian commandos to international conspiracies involving diamond smuggling, gun-trading and al-Qaeda, Willcox has braved the unimaginable and triumphed. This is his story – which begins when he was a young man sailing with activist Pete Seeger and continues right up to his becoming the iconic environmentalist he is today. His daring adventures and courageous determination will inspire readers everywhere. Greenpeace Captain Peter Willcox encounters one of nature’s most mysterious displays. Love Greenpeace Captain? Subscribe to Read More to find out about similar books.